Email us the website address and we will be in touch with you within 48 hours. 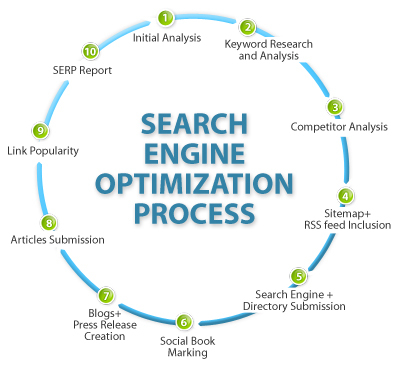 We offer local, national, international and enterprise SEO plans. We continuously produce original content and acquire links for you.